In the Spring Budget, the Chancellor of the Exchequer announced a new consumer and markets green paper, which will examine markets which “are not working efficiently or fairly.” We understand that this green paper is likely to be released by the end of April. new legislation to be introduced “at the earliest possible opportunity” to allow consumer enforcement bodies, including the Competition and Markets Authority (CMA), to ask the courts to order civil law fines against companies considered to be acting in breach of consumer law obligations. The proposals form part of ongoing discussions around measures to strengthen existing consumer law protections. They evidence a continuing desire by the Government to ensure that even markets which are highly competitive also work well for consumers and to ensure a strong and effective deterrent against companies that are considered to mislead or mistreat consumers. 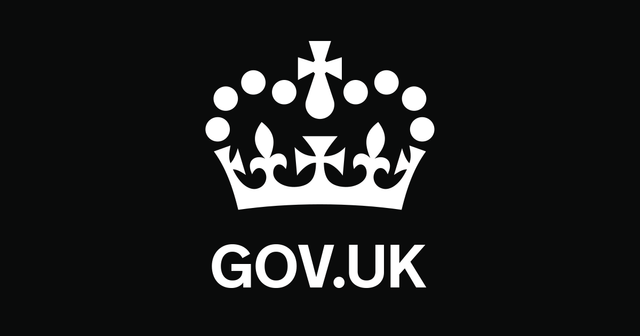 The Government previously published a Call for Evidence, in March 2016, seeking consultation responses as to how current legislation could be modified in order to encourage businesses to simplify consumer-facing T&Cs. This identified a number of possible proposals for further consideration, including requiring companies to present a condensed summary of their “key terms” and other measures that may increase consumers’ awareness of their rights and obligations (for instance, by promoting a common format for T&Cs or giving increased prominence to non-standard terms). The green paper is also likely to address situations where individuals inadvertently contract for a subscription service - for instance, by initially signing up to a free-trial which subsequently converts to a paid-for subscription after the trial period ends. The concern is not only that such terms may lead consumers to make payments that they had not expected, but also that they may discourage switching behaviour. The Department for Business, Energy & Industrial Strategy and the CMA tend to regard markets where there is significant switching as well-functioning. As noted above, any proposals will also likely consider additional enforcement powers for regulators. The Consumer Rights Act 2015 already provides the CMA and other regulators with the power to agree undertakings with businesses or seek orders from the court forcing traders to compensate consumers disadvantaged as a result of a breach of consumer law or requiring those traders to change the conduct of their business (or to take other corrective steps). Civil fines, which are now proposed, would provide an additional tool for enforcers and would also ensure the availability of enforcement options where criminal prosecution is not available (for instance, in respect of unfair consumer terms). The green paper is likely to develop these themes and encourage further discussion before formal legislative proposals emerge (although, in the case of the proposed civil fines, the Government’s plans already appear to be well developed). We would also not be surprised if views are sought on other issues known to form part of the Government’s current agenda, such as how to encourage more switching in certain markets, the effectiveness of consumer ADR, and whether consumers trading online understand and are able fully to exercise their legal rights.